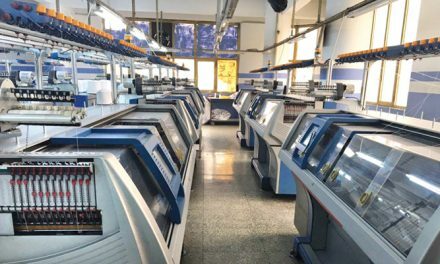 Esmetex, the Taiwanese fabric manufacturing and sourcing firm, has announced the launch of Frontier, an online platform designed to digitize the fabric supply chain from creative fabric development, to the inspection process, to 3D garment design. The Frontier digital platform can cut the creative development cycle by more than 2 weeks, the company says, effectively collecting and organizing information from the supply chain. 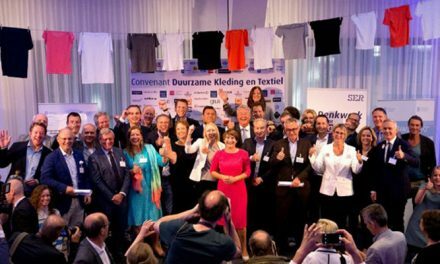 The Frontier platform is currently one of the largest databases of searchable online fabrics in the world, containing more than 18,000 fabrics from Esmetex’s own mill and the 25 mills under their management. It’s growing at 1,000 items per month, with expected exponential growth with every brand that joins the digital community. Prior to this roll out, Esmetex used the database internally. With this introduction, the company plans to work with national brands and retailers to add their fabrics from additional mill partners, creating an integrated solution where all customers’ vendor fabric collections and libraries are available in one place digitally at the click of a mouse. Fabric designers and developers at a brand or retailer can use the platform to image search, find similar items via AI or search by description, blend, colour, end use, pantone color number, pattern or weight. The resulting fabrics include all fabric details and available sample yardage, which can be ordered directly from the platform via a mobile device. A consequent advantage of the system, but no less important, is the environmental aspect. Using fabrics that already exist, rather than manufacturing unnecessary yardage, reduces the use of harmful chemicals and dyestuffs, saving precious resources. 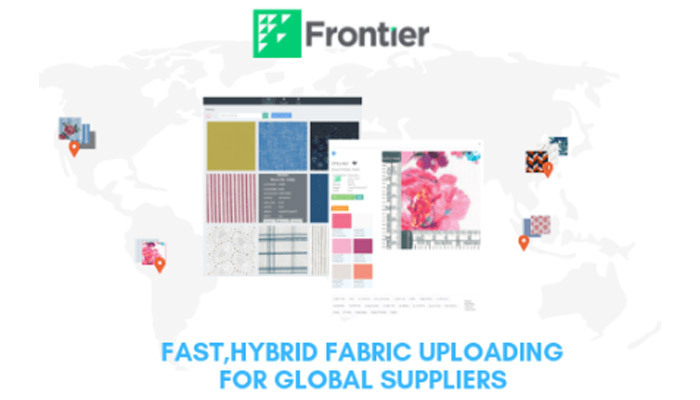 Brands and retailers can also manage fabric quality control through the fully digitized Frontier platform. The Frontier inspection app allows QC to capture, record and share an inspection report in the field; such quality data is compiled into a scorecard and directly helps a brand to consolidate their factories. 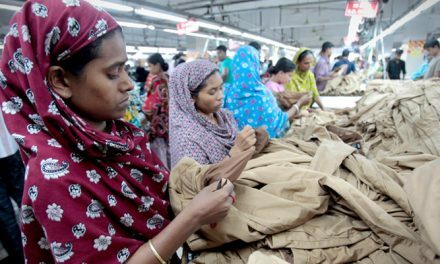 Additionally, the inspection report provides defect distribution to reduce consumption for garment factories. Esmetex is a long-standing fabric and full package provider for the sportswear market. 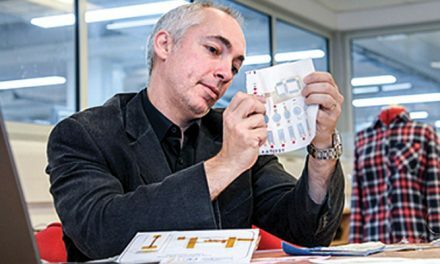 Known for creating unique partnerships with a diverse group of yarn merchants, Esmetex says it is always looking for the latest in yarn innovation to allow customers the ability to offer differentiation to retailers and consumers. The company has marketing and sales offices in Hong Kong and New York.